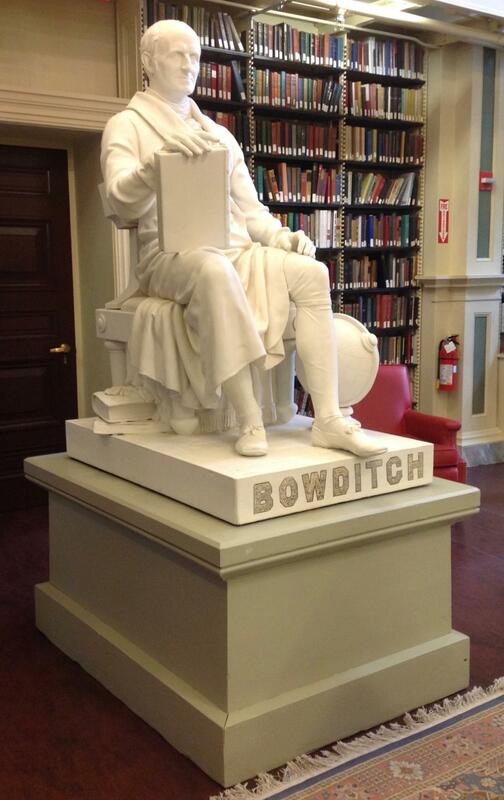 Symposium Chairman Bob Frishman is a Proprietor of the Boston Athenaeum and encourages conference participants to visit this venerable Beacon Hill institution. 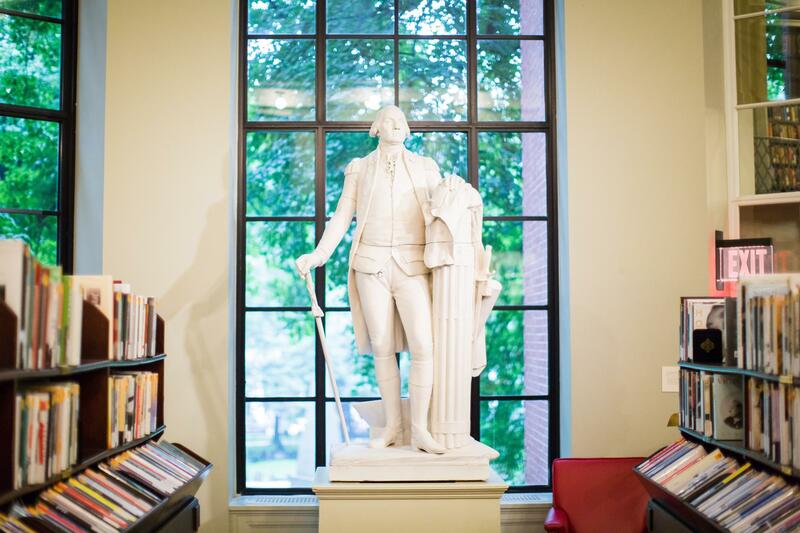 The Boston Athenæum, a membership library and cultural center, first opened its doors in 1807 as a reading room, with members including Ralph Waldo Emerson, Nathaniel Hawthorne, and Amy Lowell. 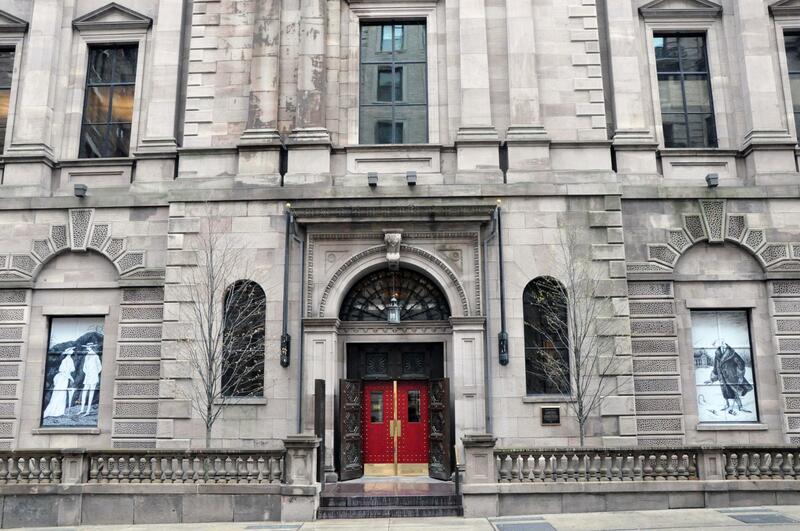 Today, the Athenæum remains a vibrant hybrid institution that serves members and other curious minds. 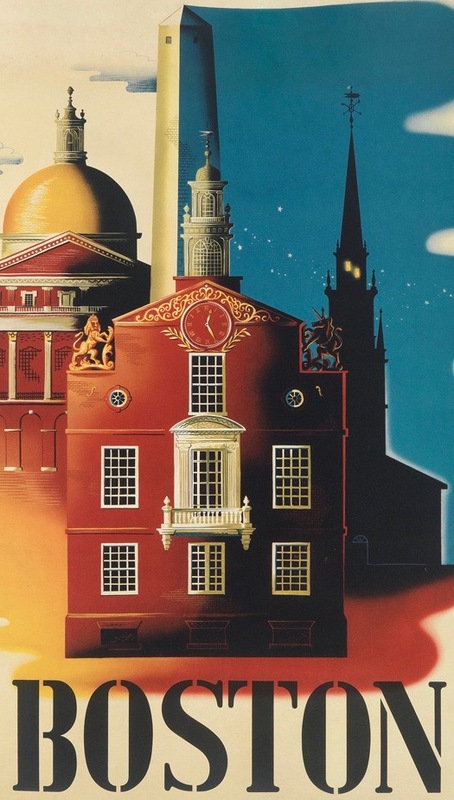 Encompassing an expansive circulating library, rich collection of rare materials for research and enjoyment, forum for lively discussion and programs, and handsome, quiet spaces for reading and reflection, the Athenæum is a distinct cultural treasure in the heart of Boston. Director Elizabeth E. Barker, Ph.D. kindly has offered free admission and one-hour tours for symposium attendees. Please contact Hannah Weisman to schedule your visit.